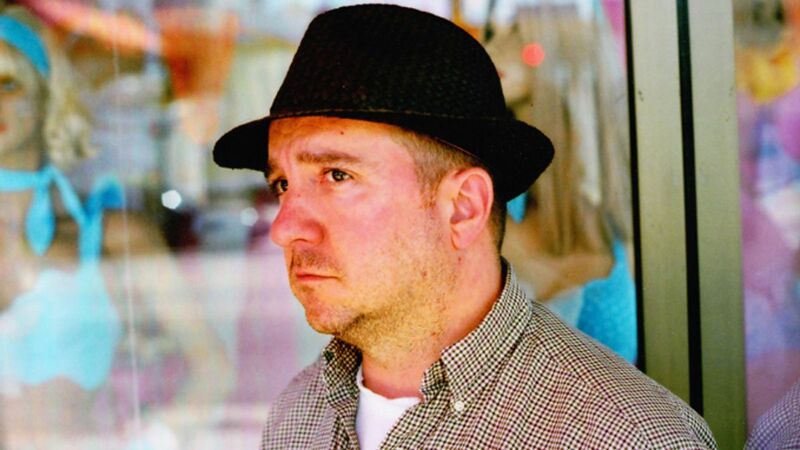 With their feature documentary Strange Powers: Stephin Merritt and the Magnetic Fields directors Gail O’Hara and Kerthy Fix paint a porttrait of musician Stephin Merritt and his band the Magnetic Fields. Co-director Kerthy Fix joins us to discuss the 10 year journey that brought this story of creation, deep friendship and great music to screen. Ten years in the making, Strange Powers is an intimate documentary portrait of songwriter Stephin Merritt and his band the Magnetic Fields. The film explores Merritt’s songwriting and recording process, and focuses on his relationships with his bandmates and his longtime manager, Claudia Gonson revealing an artist who has produced one of the most engaging and confounding bodies of work in the contemporary American songbook. I wasn’t a super fan so my lack of knowledge allowed me to have the right questions because my curiosity was driving me. Strange Powers: Stephin Merritt and the Magnetic Fields will be released 8th February on UK digital platforms (LOVEFiLM, SonyPlaystation, iTunes) and limited theatrical.